In California, the laws for contractors are very strict. 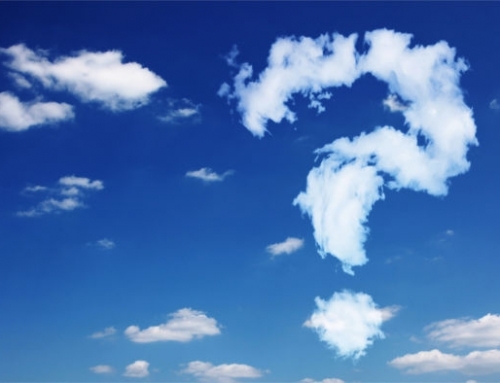 A person cannot hire an unlicensed contractor to develop or to complete a construction project. 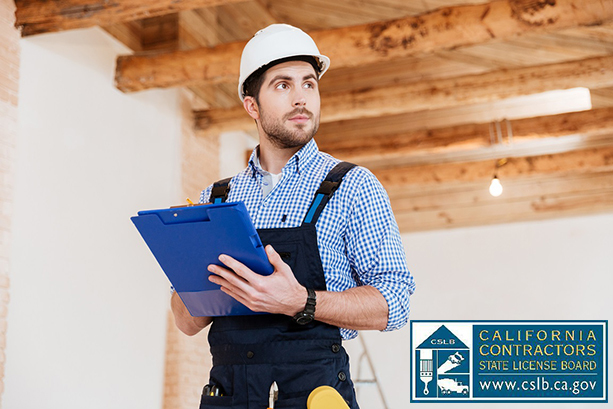 A property owner can get into legal trouble if they hire a contractor that does not have the proper license in California. There are consequences for the contractor working without the license as well. California has taken notice of all of the number of unlicensed contractors that are performing construction work. These contractors do not follow all of the rules for licensing as required by the state. This includes contractors that hire workers that do not have the proper certification. These employees may not be trained and their wages may not be reported. Some contractors do not get a license so they will not have to pay the premiums on worker’s compensation insurance. Workers that are not licensed may not have the proper training and may not perform quality work. If you are a contractor and are working in this field without a license this is prohibited by the state and there are some strict consequences that you may be facing. If you are working without a license and are discovered you may be charged with a misdemeanor. This means you can spend up to six months in jail and pay a fine of up to $5,000. There may be additional fines that are imposed based on the type of project that you are working on and the nature of the work that you were performing. The fines can range between an additional $200 all the way to an additional $15,000. If you are convicted of this charge there will be penalties. If you continue to work as a contractor and do not get the license you will be in even more legal trouble. You will have a mandatory 90-day jail sentence. You will also need to pay a fine of $5,000 or 20 percent of the total price of the job you were working on. If you work under another person’s contractor license and pass it off as your own you are defrauding clients. The client will hire you because they think you are a licensed contractor. You will spend more time in jail and pay additional fines. If you were working in an area that was considered to be a natural disaster, you will face felony charges. The felony charges can be brought against both the contractor and anyone that hired the contractor. If you work as a contractor without a license the person you are doing the work for does not have to pay you. They are not legally required to pay you for the hard work that you are doing. You will not be able to sue the client for non-payment and will have to take the loss. This law was passed so contractors would not be tempted to work without the proper state license. 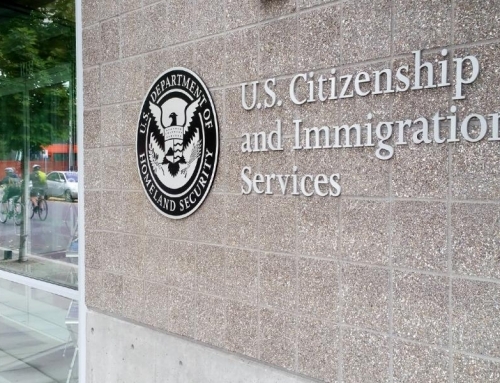 The state of California does not want people to work without a license. Construction can be dangerous. There are many tools involved. If you do not know what you are doing, you can get hurt. No contractor wants to spend time doing all of the work and not get paid for their time and effort. There is nothing they can do about nonpayment if they do not have a license. If you are a homeowner and work with an unlicensed contractor then you are considering an employer and the working environment for the contractor must be safe. At this time you will need to make sure your home and the project is in compliance with the California OSHA standards and safety regulations. If an unlicensed contractor is working on the home and they get hurt, the worker may sue the homeowner. This would be a violation of the law. The insurance of the contractor does not cover accidents on the job site if they are unlicensed. The California licensing board is in the process of conducting sting operations so they can crack down on unlicensed contractors and businesses. The LEVEL program was developed to prosecute unlicensed contractors and homeowners. The government is worried the contractors may provide poor quality services and may put the homeowner at financial risk. The government also wants to make sure all work is done properly. If a contractor cannot verify the skills and knowledge of construction this can lead to trouble down the road. 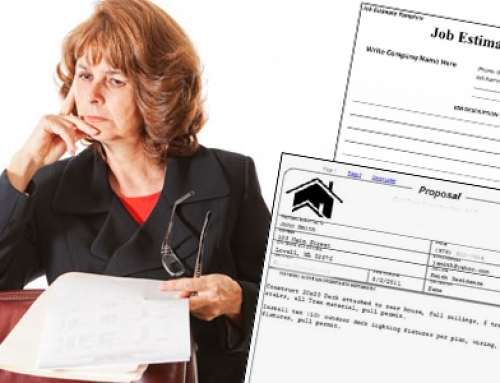 There are some guidelines that you as a homeowner be aware of licensing requirements and some tips on how to hire contractors. The Construction State License Board wants homeowners to check the license of the contractors and ask for photo Id when someone shows up at the home to give them a quote. You can on the website to see if the contractor is in good standing and see if there are any complaints against them. The site will also advise against paying cash for services and you should not put more than 10 percent of the total price down as the down payment. It is also recommended to get multiple estimates before hiring a contractor. There are also other tips that can be found on the website to protect homeowners from fraud and from poor quality work. If you are interested in working as a contractor and have not been licensed within the past five years, you will need to take and pass an exam. This exam will be in the area of construction that you are looking to work in. You will need to get a passing score on this exam. If you feel that you need a study guide you can purchase online. You can also register for the exam over the internet. If you pass the test you can then apply for a license. You will need to include your test scores, experience and schooling, and any applicable fees. This information will then be reviewed by licensing boards. While you are waiting on this process you will be able to check the status of your application online. Once the application is approved you will be given a license and you will be able to work legally in your area of expertise. If you have come across a contractor that is working without a license you need to report them for their own safety. Reports for an unlicensed contractor can be filed online. The Contractors State License Board website will take reports. The board will then take measures to investigate the contractor and if they do not have a license they can get into some legal trouble. 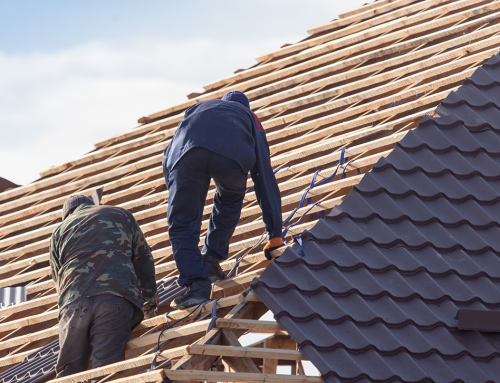 For any questions or to schedule a roof inspection, contact us today! 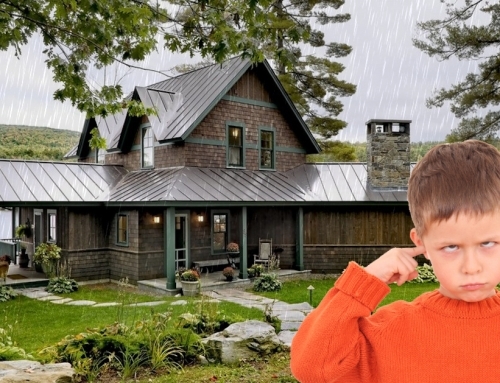 How Loud is a Metal Roof?